Purpose - This study aims to offer a new area of discourse by investigating the factors determining the usage of the Islamic non-bank financing product ar-rahnu (Islamic pawnbroking) among women micro-entrepreneurs in Malaysia within the framework of the informal credit market theory. Design/methodology/approach - The study is based on primary data obtained by using self-administered questionnaires distributed in three states in Malaysia: Kedah, Kelantan and Terengganu. The questionnaires were distributed to a total of 750 participants, with each state contributing 250 respondents. Total number of respondents valid for data analysis was however 600. Findings - Based on descriptive and inferential statistics by using the IBM statistical package for the social sciences and structural equation modelling analysis of moment structures, the results show that the main factor influencing women micro-entrepreneurs to use ar-rahnu is the service charge. Research limitations/implications - This study only covers three states in Malaysia and is limited to examining the use of ar-rahnu by women micro-entrepreneurs in those states. Practical implications - As micro-entrepreneur s often face constraints to obtaining financial access in the formal credit market, ar-rahnu provides an alternative mode of obtaining business financing to female micro-entrepreneurs, so they can sustain their operations and even expand their businesses. The significance of such factors like service fee, as revealed in this study, indicates that managers should focus on this element when offering Islamic financial products, especially to women micro-entrepreneurs. Originality/value - The informal credit market theory is frequently used in conventional studies. 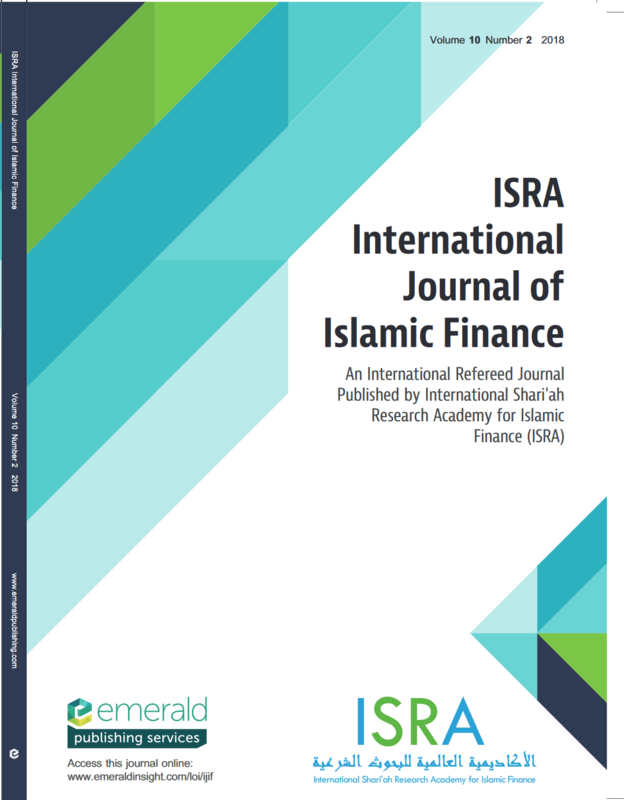 This paper adds Sharīʿah compliance in the context of this theory as a new area to be considered when discussing Islamic financial products.